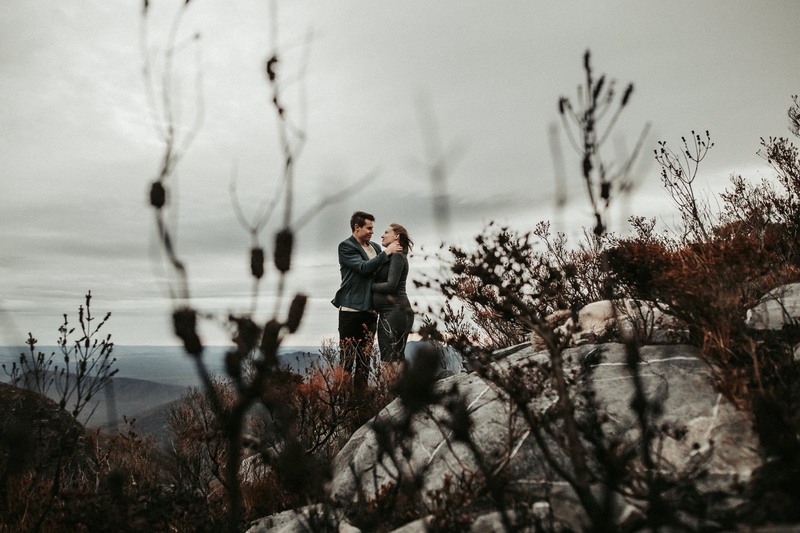 I’ve been wanting to do an engagement shoot here for a long while now, and Renee and Justin were up to the challenge of Western Australia’s highest peak, Bluff Knoll. A sunrise shoot in the Stirling Range just north of Albany, and of course, the mighty wind swept peak of Bluff Knoll in the afternoon for sunset. Check out the photos in this epic adventure!